To appraise the status of a society the honor bestowed on the women is the most reliable criterion. All glorious hopes, aspirations, endeavors, yearnings and cravings of the man are bees humming around this flower, the woman. She is a gorgeous foun­tain of inspiration and exaltation to the man. The woman is so noble, divine and full of love that she drew the whole soul of devotion of the humane men for centuries, but still remained a mystery. The women's forehead we have for centuries focused on as our sky aglow with the calm sparkle of the moon. Poets have written glorious poems to fathom the love and divine in her, but she still remains an unfolded riddle. The woman's face veiled with dark tresses has for ever remained concealed and its expression depict only a part of her feelings. The appeal of her eyes and the divine­ly music of her alluring voice reveal only partly to man. Her divine acts of faith, love and noble self-sacrifice form the base of a beauteous life that gives birth to literature and art that become the vibrant lyrics of poets. Woman has always been the source of inspiration for all the heroic efforts of man to make himself man. The best long­ings of immortality of man are also an outcome of this source. The best poetry has sprung out of this infinite fountain that embellished the pages of poetry books of which the world is proud. O'modern woman realise that the secret of your charms is within your veils. Let the mystery of your clothes remain a mighty source of your bewitching enamour. 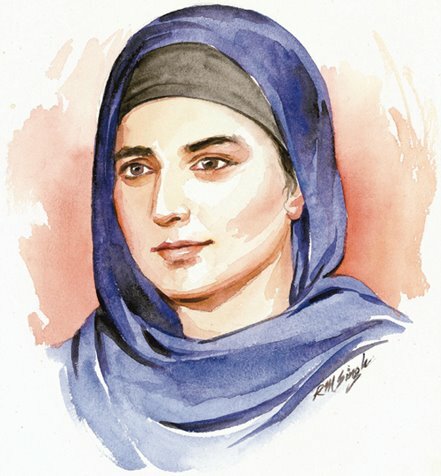 The veil over your face which Guru Amar Das ji told you to remove was a symbol of slav­ery. He emancipated you from thralldom and gave you the freedom to gaze at the world and estimate its worth. Reckon for yourself the worthiness of this world and demerit those aspects of life that are degrading and impair the beauty of life. Do not forget the Guru who emancipated you to reckon the world. "Within a woman, the man is conceived and from a woman he is born, with a woman he is betrothed and mar­ried. With a woman man contracts friendship and with a woman the system of line­age keeps on going. When one's wife dies, another lady is sought for. It is through a woman that man restrains his passions. Why call her bad, from whom are born the kings? " "Those women are "Sati" who live in modesty and contentment and have good conduct and remember the name of God everyday." 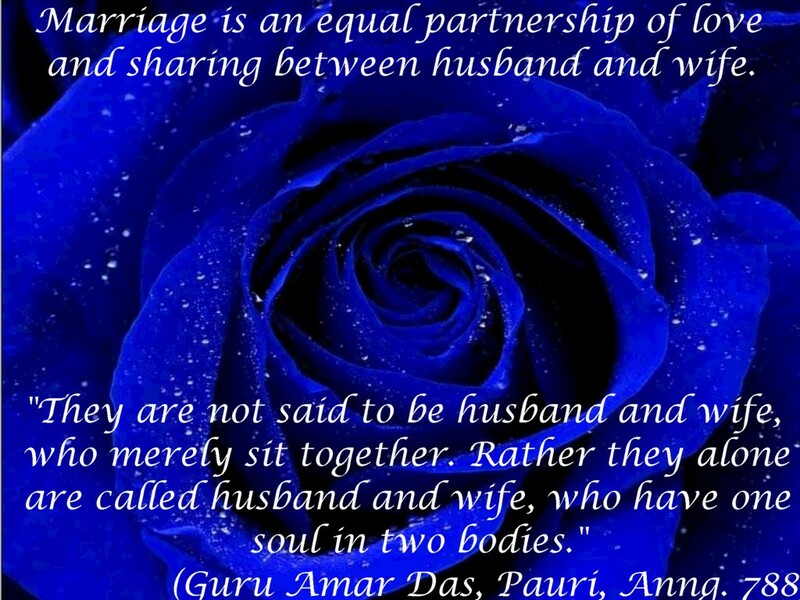 There is no religious function in Sikhism where women cannot participate on terms equal to that of men. 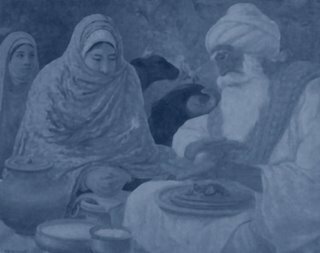 It is Sikhism that elevated the status of women on par to that of men and life became equipoised and mysteriously fascinating.